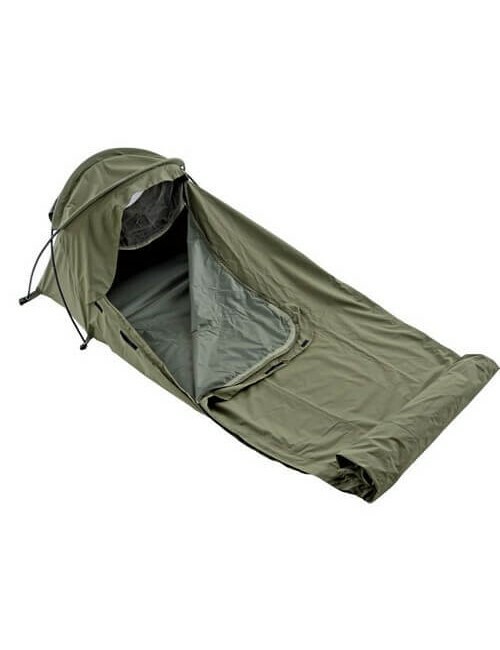 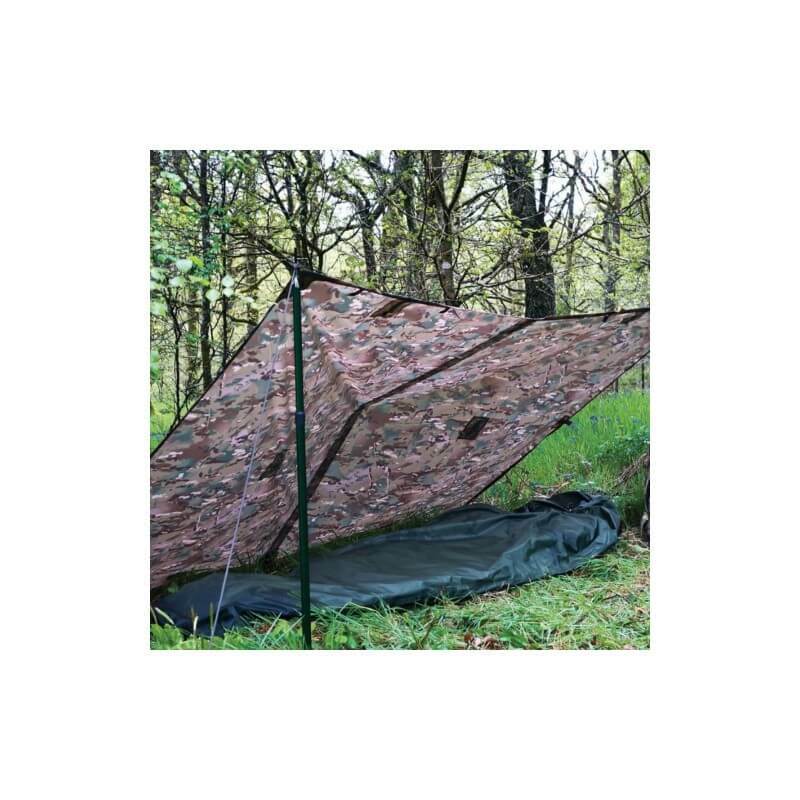 A versatile tarp to use as shelter during a survival trip. 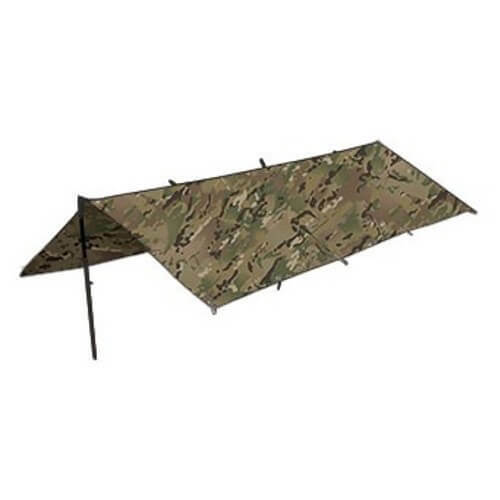 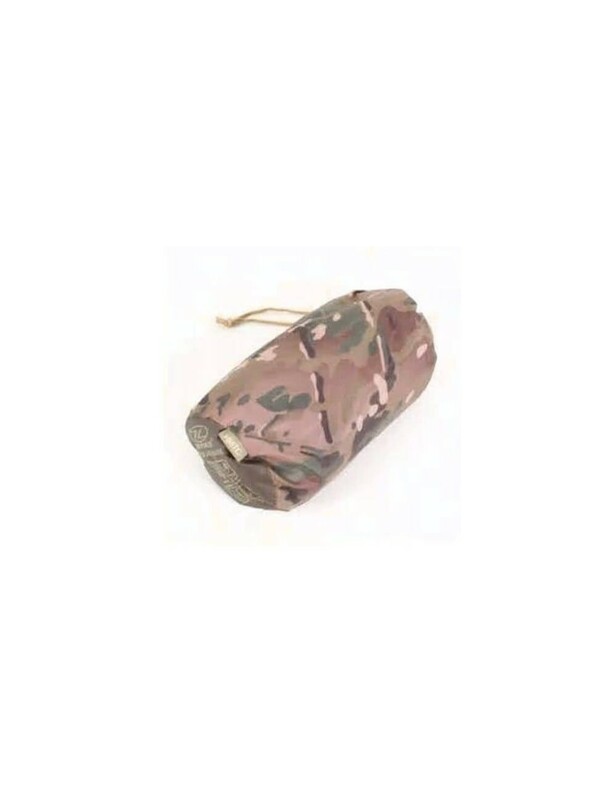 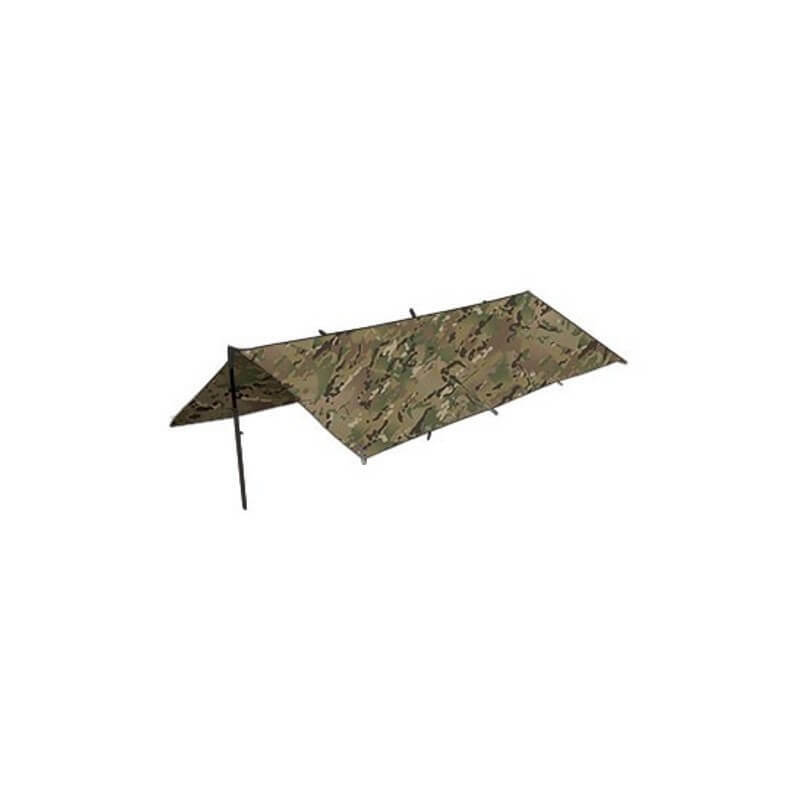 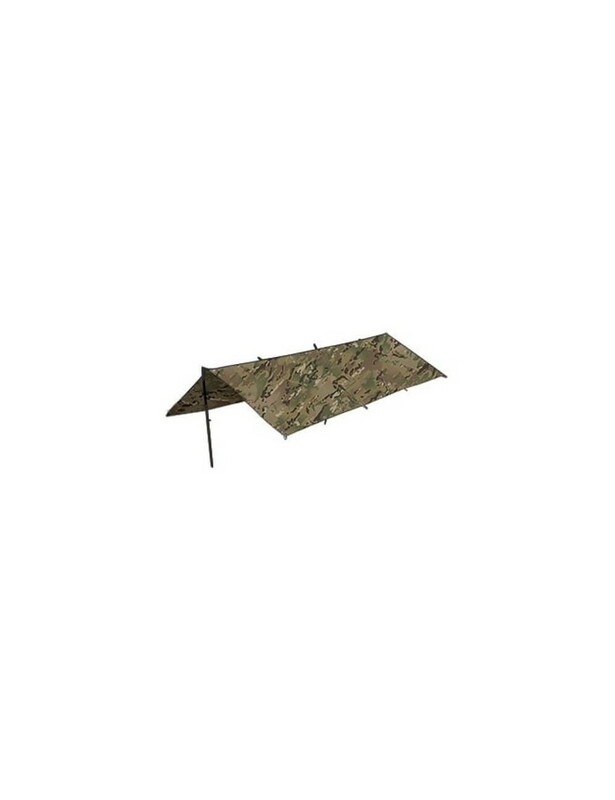 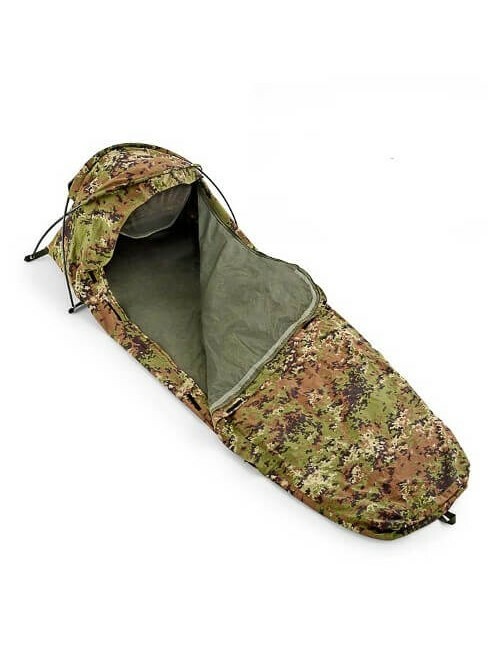 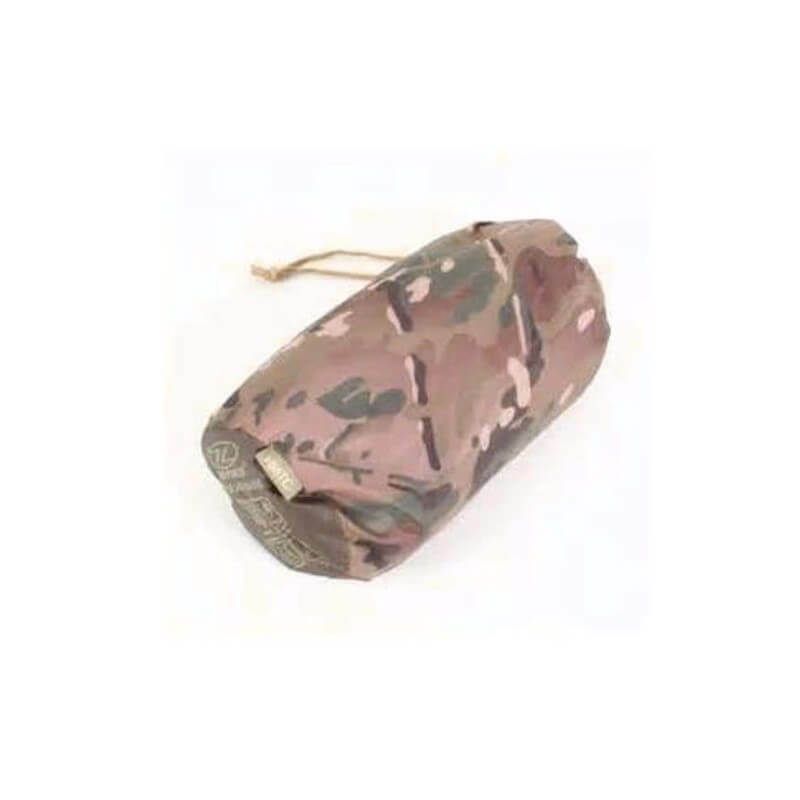 The Highlander Pro-Force Camouflage Basha HMTC is a compact tarp during a survival trip quickly and easily a campsite to save. 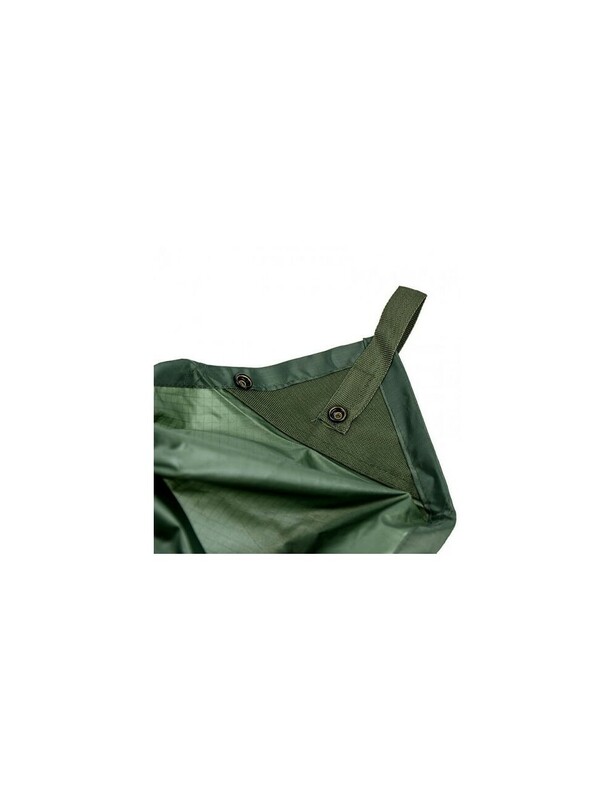 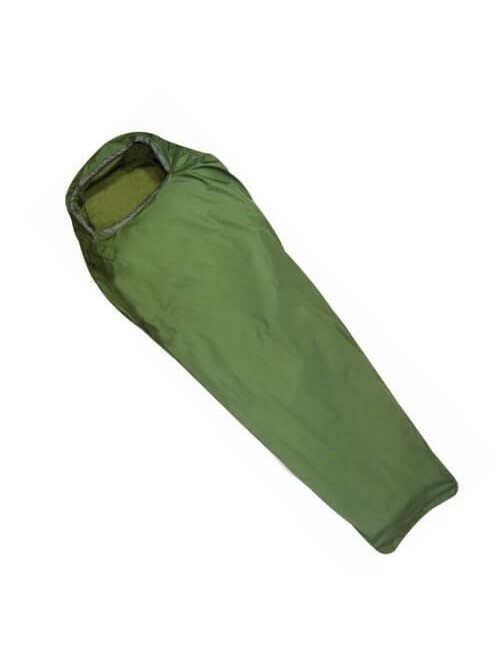 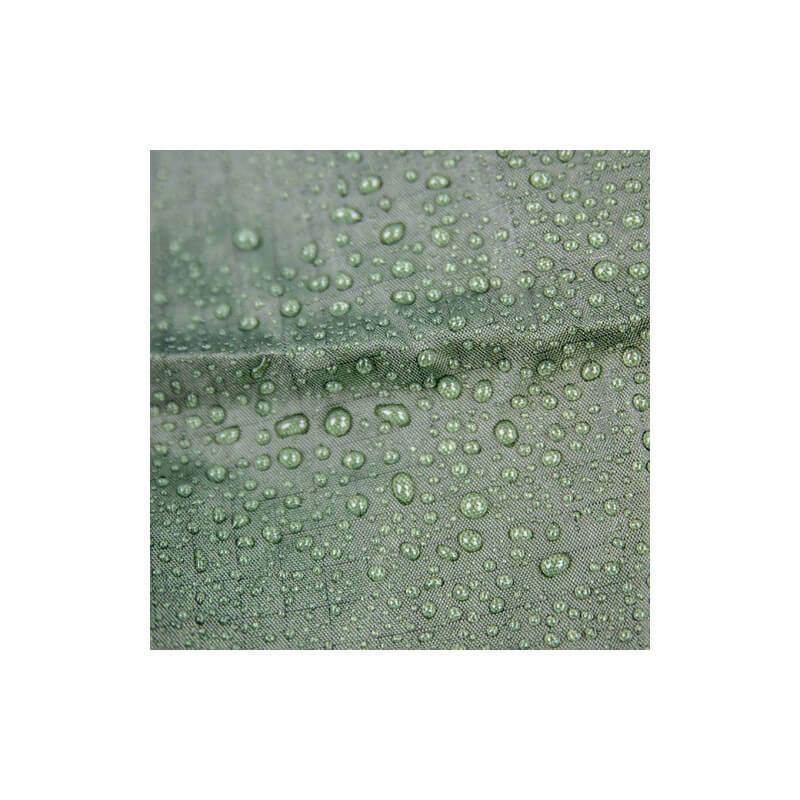 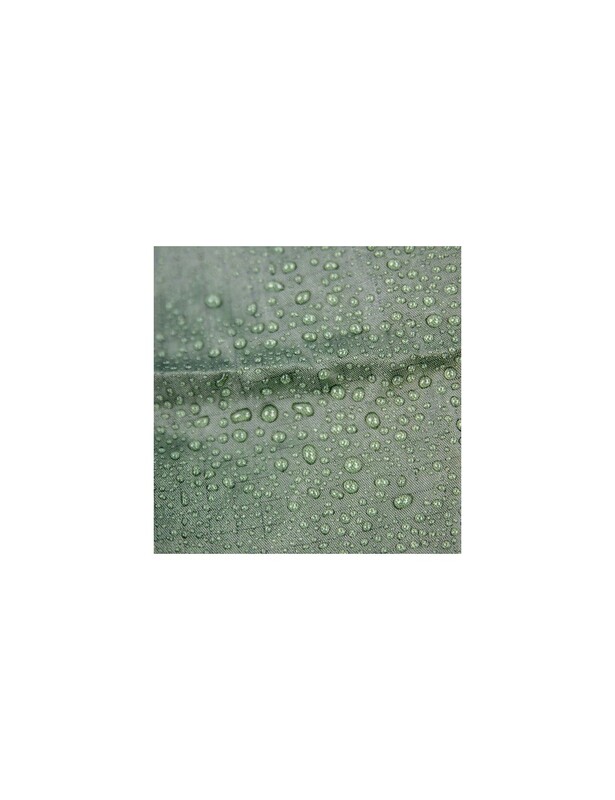 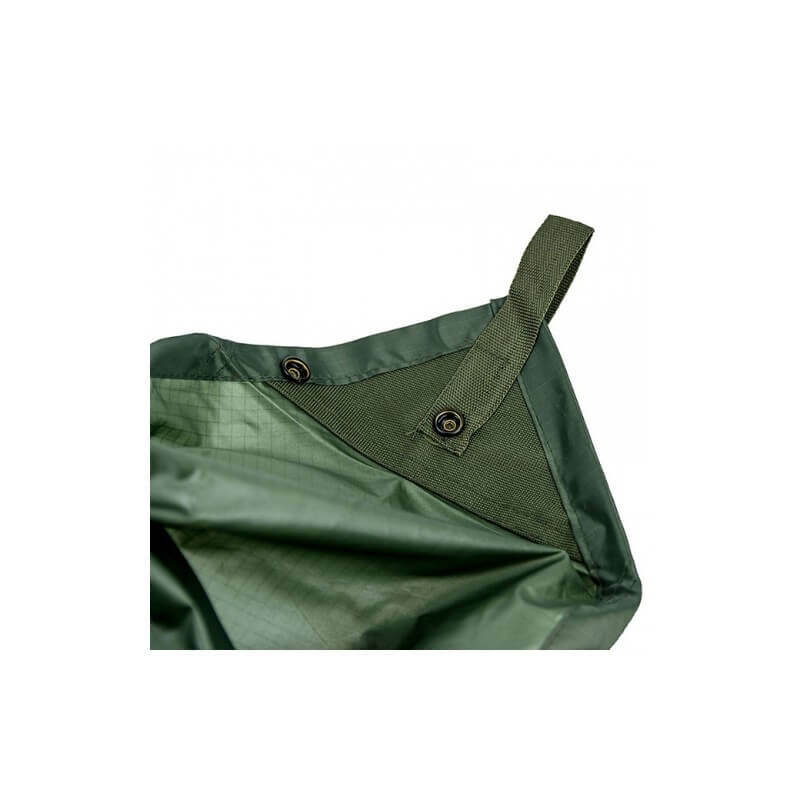 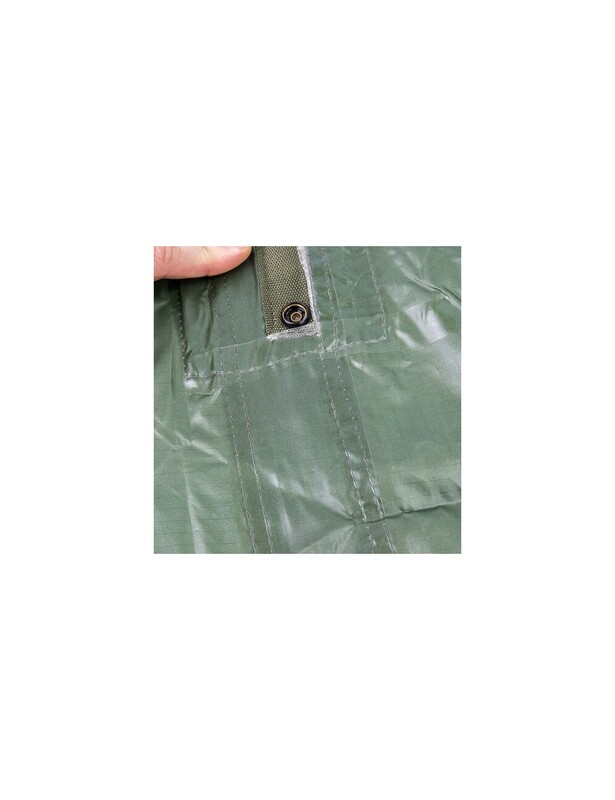 The Basha is made from 210D Ripstop polyester with fully taped seams and a strong and durable waterproof coating allowing protection up to 2000 mm water column. 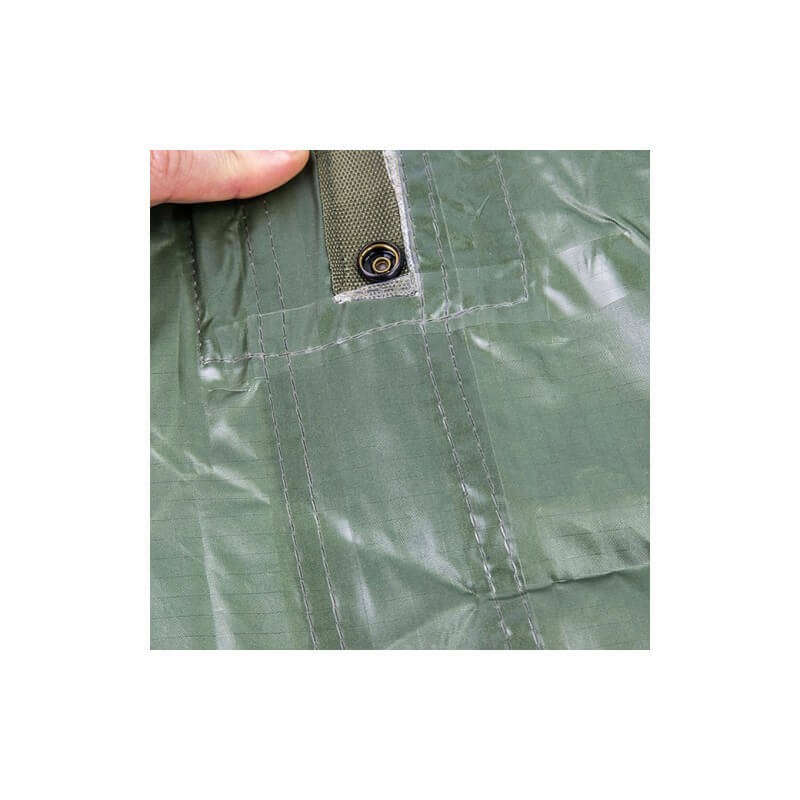 The Basha is equipped with metal eyes and double stitched loops. 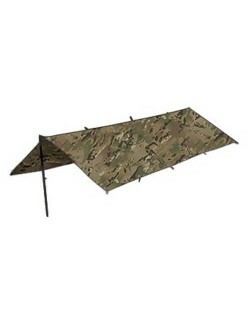 By him to attach it to another basha, you make the shelter two times as large. 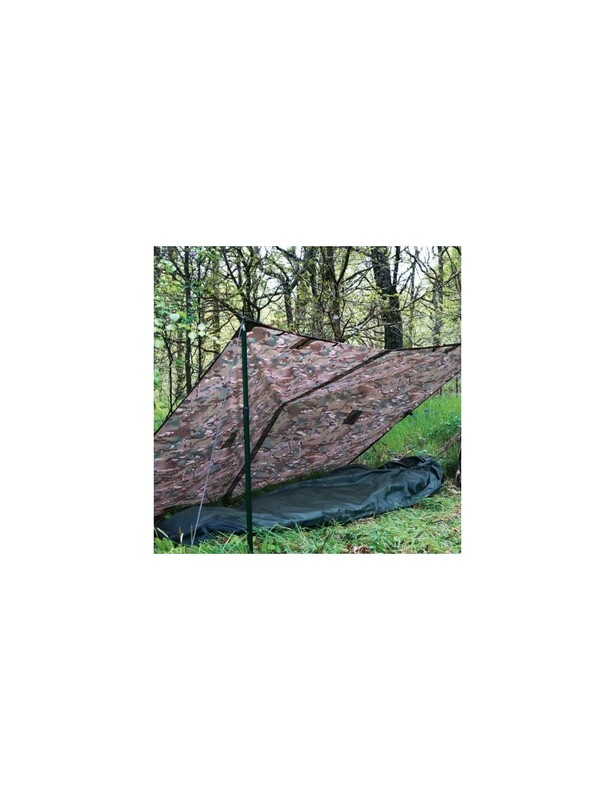 Please note there are no tent poles included.